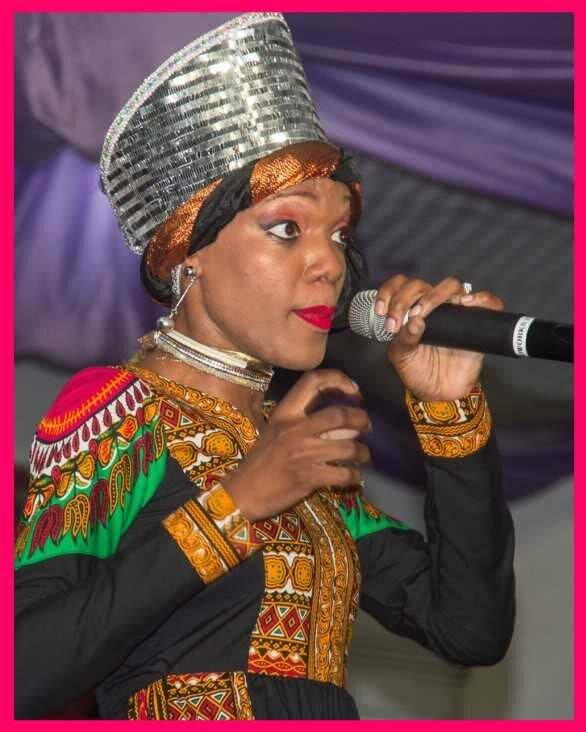 KAISO SHOWKASE cast for 2019 will feature a mix of youth and some seasoned calypsonians in its 25-member cast when the tent opens at Palm’s Club in San Fernando on February 8. Rib-tickling humour and some pumping soca and party songs are what patrons can expect, the tent said in a media release. The management further promised "a well-balanced, exciting, and entertaining programme of solid calypso, bacchanal and festive energy." 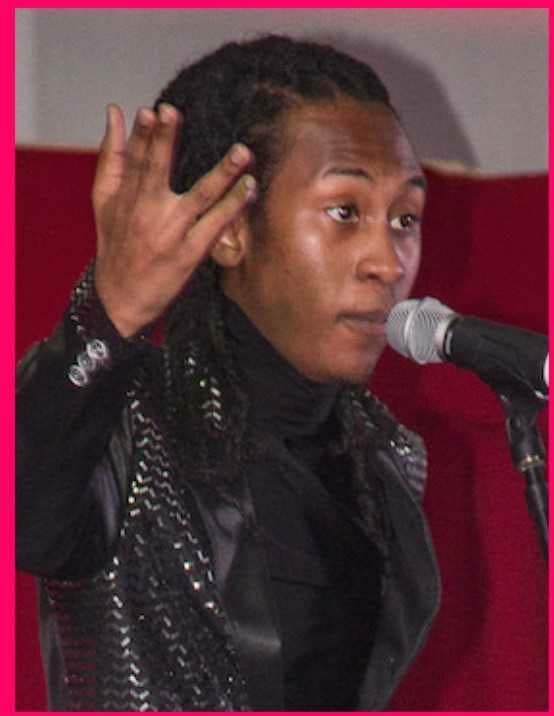 The youth artistes in the line-up are former Young King Addelon Braveboy (Banjella), Nerukhi, Tamika Darius, former Digicel Rising Star Angie Didier, Darwren Greenidge (Pharoah), Ronaldo London, Kerice Pascall and Curlissa Charles. The veterans, led by Ras Kommanda (Steve Pascall), include Protector, Queen Victoria, Lady Gypsy, Rondell Donawa, Joseph Adams, Mr Mack, Alicia Richards and Abbi Blackman. 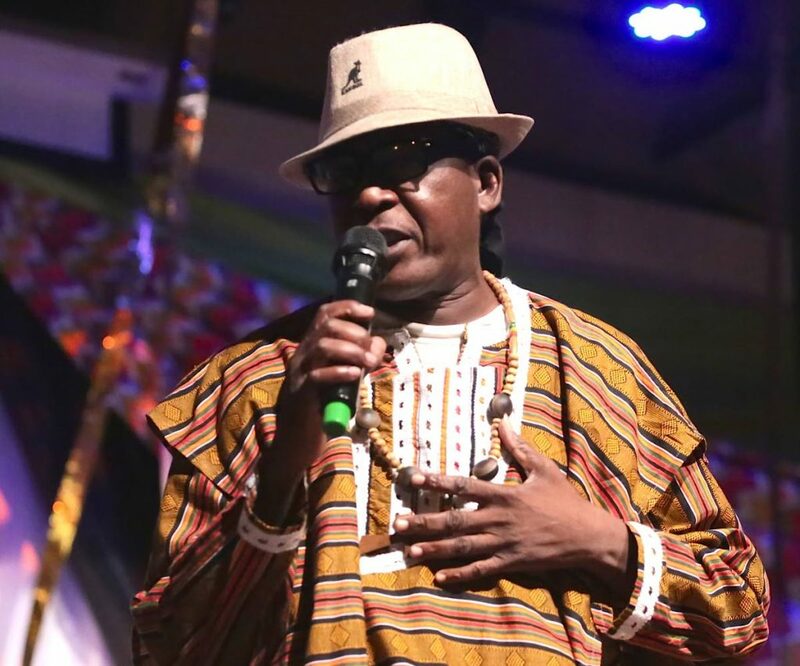 The tent management said, "Kaiso Showkase has indicated a firm commitment to create avenues to showcase our young and talented artistes, as well as to maintain the rich tradition of calypso – our musical heritage." Tent tickets go on sale on Friday at the various ticket outlets. Reply to "Youth and veterans at Kaiso ShowKase"